Please Note: All Metallic Colours are a 2-3 day delivery time. Permaprint Premium is a revolutionary water-based printing product with superior performance and colour brightness that eliminates the use of solvents so it’s not only safe for the environment and the printer, but ensures equipment can be easily cleaned with water and solvent fumes are eliminated. 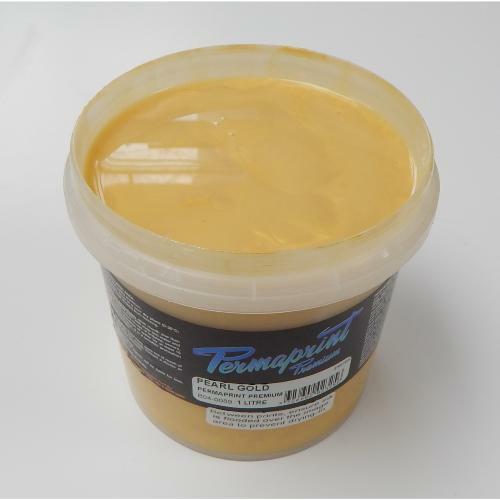 Permaprint Premium inks are suited to printing on sealed paper, cardboard, tyvek, polyesters (mylar), polycarbonates (lexan), some coated metals and poly-styrene. Care should be taken with some vinyls as plasticizer migration may soften the ink over time and also with some uncoated papers as cockling may occur.